March | 2018 | Yeah nah. 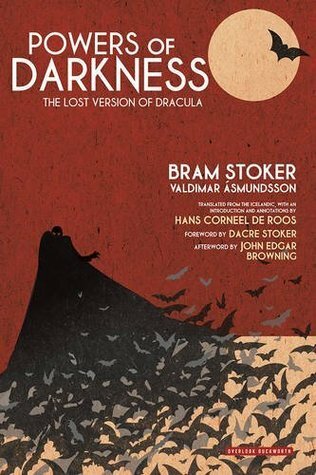 Powers of Darkness: The lost version of Dracula by Bram Stoker and Valdimar Ásmundsson. 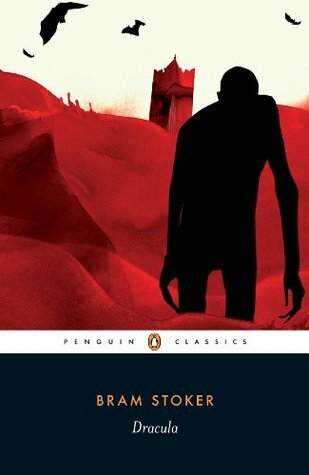 This book serves as a re-translation of an early Icelandic translation of Bram Stoker’s bitey classic, Dracula. The Icelandic version of the Count’s tale dropped in 1900, only two years after the first translation (into Hungarian), and is notable because there’s evidence – lovingly detailed in forewords, afterwords and footnotes – that Stoker was in touch with the Icelandic translator of the work, Valdimar Ásmundsson, founder of the newspaper Fjallkonan, providing information from draft versions of the English text to work with. So it seems I’m on another Gothic Lit jag. 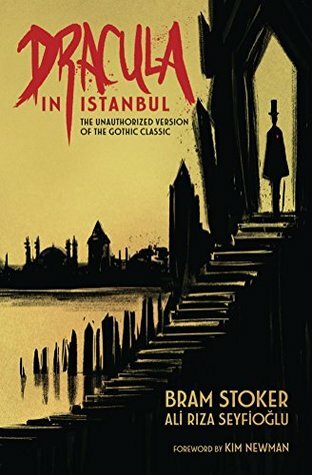 And where better to continue with the granddaddy of fanged fiction: Dracula? You know this novel, though, right? It’s pretty much the ur-text for how we conceive of vampires, and throws a long shadow. (Though not, presumably, in a mirror.) It’s overwritten and can flip between boredom and action in a moment. I always find it a drag to read until about halfway – I am almost always of a mind to give it away – but then it snaps back in and I’m pulled through to the end. 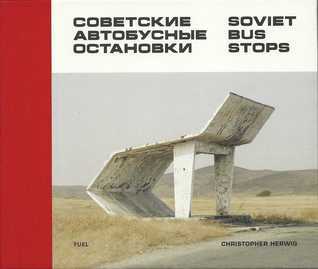 Soviet Bus Stops by Christopher Herwig. A great example of a book that does exactly what you’d expect, Soviet Bus Stops is the outcome of years spent travelling through the former Soviet Union by Canadian photographer Christopher Herwig. So it’s been a bit quiet here for a while. A lull, you might say. I guess it’s time to wake up.